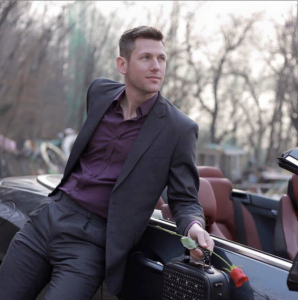 Chris, Barbizon St. Louis grad, booked a handbag ad for a designer in Korea. 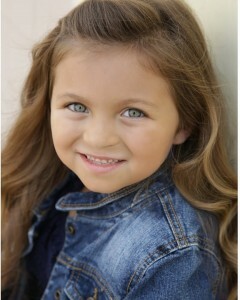 Barbizon Socal grad Mia booked a footwear commercial. 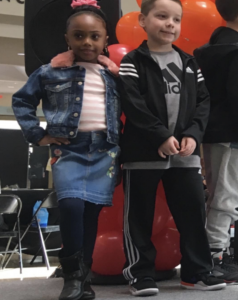 She is signed with DDO Kids. 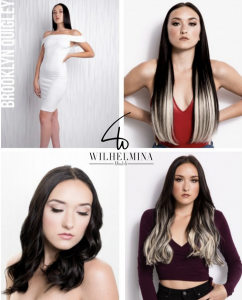 Barbizon Southwest hair models Kayla Harkema, Tessa Ediger, Brittney Smith, and Jovelina Borrego worked with Jake Thompson for the North American Hairstyling Awards (NAHA). 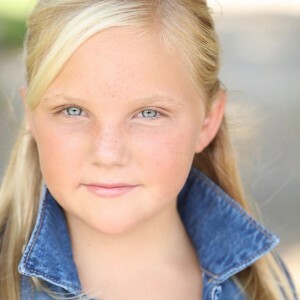 Barbizon Chique alum Quinn McColgan booked a role in the film Hide and Seek now filming. Kayla Hall, Barbizon PA grad, has filmed a role for the new WGN America TV show Gone. 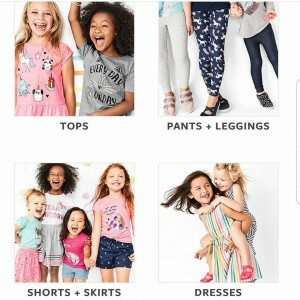 Barbizon Socal graduate Jazlynne Williams booked a print campaign for Carter’s girls clothing line. 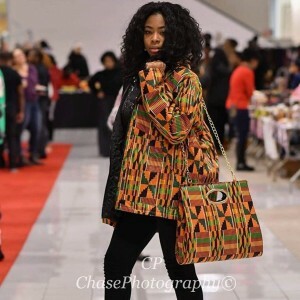 She is signed with Mavrick Artists Agency. 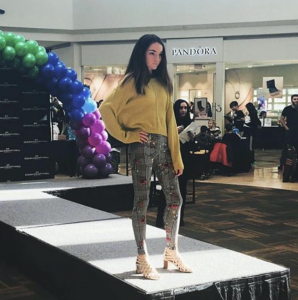 Barbizon Red Bank grads walked in the Ocean County Mall Kids Fashion Show. 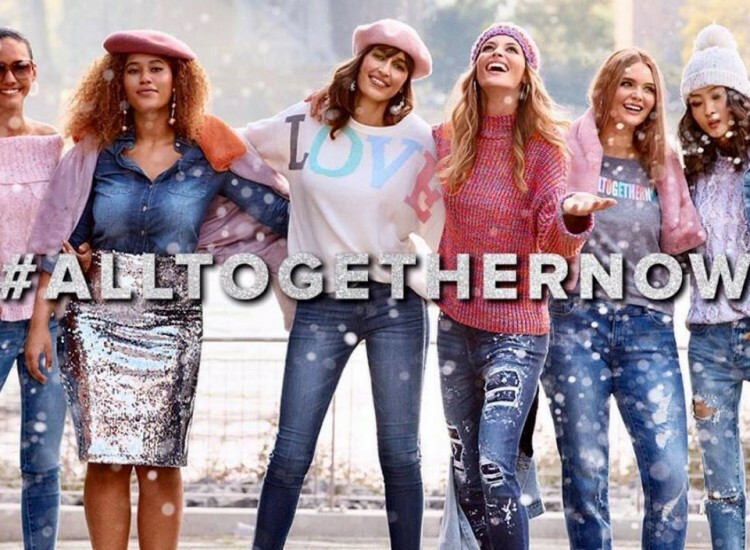 Sydney Jeffries, Barbizon of Savannah graduate, booked an ad for New York & Company. She is signed with Muse Model Management. 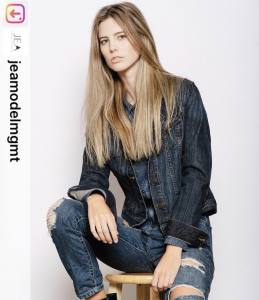 Barbizon alum Tori Gossett signed with Red Models. 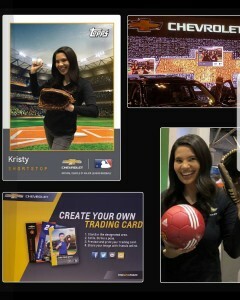 Barbizon St. Louis model Kristy booked a job as a promo model for Chevrolet at the St. Louis Auto Show. 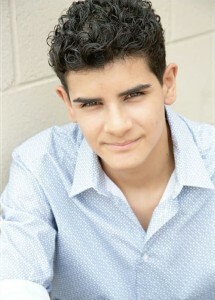 Barbizon Socal alum Adam Habib signed with LTG Talent Agency. Barbizon Southwest model Amanda Reiley competed for Miss Teen Arizona. Josh Pafchek, Barbizon PA grad, plays ‘Boots’ in the YouTube series Zoe Valentine. 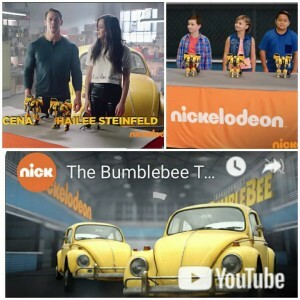 Barbizon Socal grad Gabriel Angelo Lajato booked a Bumblebee Toy Challenge Commercial promoting the new Nickelodeon movie Bumblebee. 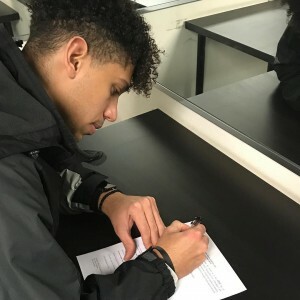 He is signed with Mavrick Artists Agency. 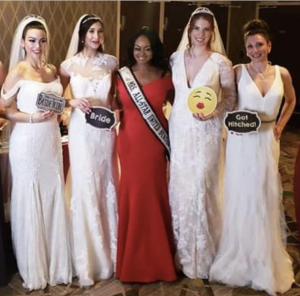 Barbizon Red Bank models worked at a bridal expo in Atlantic City. 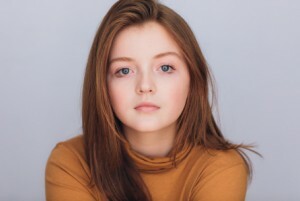 Sophia Sluyter, Barbizon of Baton Rouge grad, shot an episode of Criminal Minds, filmed for an online series, and booked a voiceover for UNI Studios. 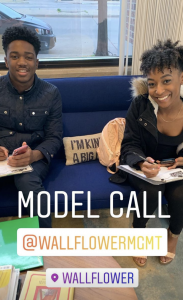 Barbizon alumni went on go sees throughout Dallas with Wallflower Agency, The Clutts Agency, Campbell Models, Dragonfly Agency and more. 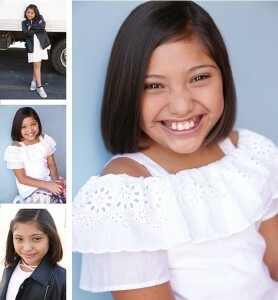 Barbizon Socal graduate Angelica Guinea signed with MPM Models & Talent Agency. 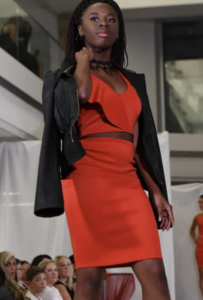 Medina, Barbizon St. Louis alum, walked the runway at the St. Louis County Chapter NAACP Annual Holiday Gala. 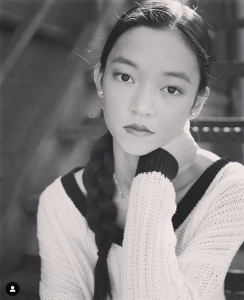 Barbizon Denver grad Jenny Zhang signed with SIGNED by Erin Scimeca. Jovan, Barbizon Chique grad, signed with a top New York Men’s Agency. 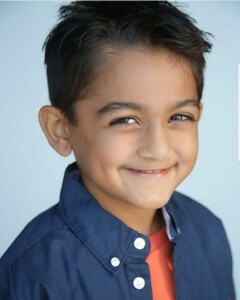 Parv Laddha, Barbizon Socal graduate, booked a Google print job. 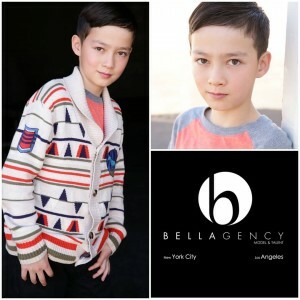 He is signed with The Bella Agency. 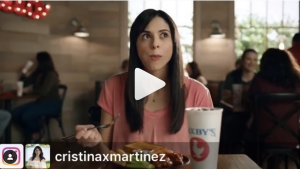 Barbizon of Dallas alum Cristina Martinez booked a commercial for Zaxby’s. 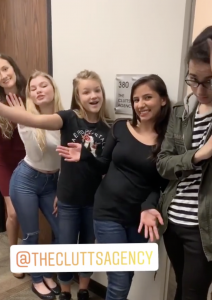 She is signed with The Clutts Agency. 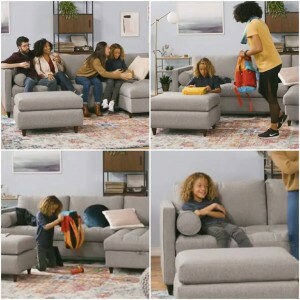 Barbizon Socal grad Dorian Davis booked a commercial for Joybird Furniture. He is signed with Zuri Model and Talent. Anthony Stewart, Barbizon of Schaumburg grad, signed with Lily’s Talent Agency in Chicago, IL. Barbizon PA grad Rebecca Potts was cast in the role of Princess Sunflare in the indie film John Neptune and the Sky Palace King. 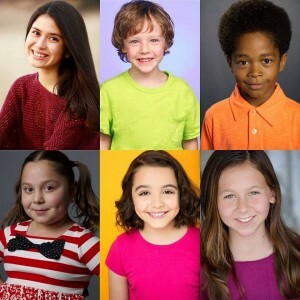 Barbizon Socal alum Nathaniel Matulessya booked a recurring role on the new Hulu show Pen 15. 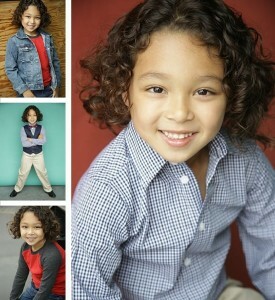 Chris, Barbizon Dallas grad, has booked modeling jobs with Chili’s Latin America, children’s health commercials and more. 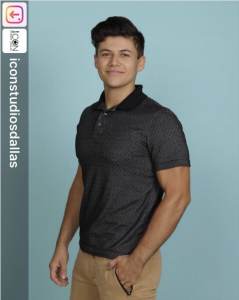 He is signed with Icon Studios Dallas. 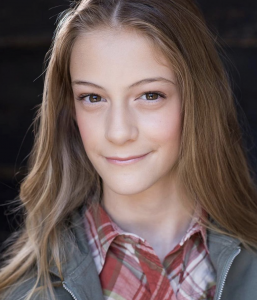 Barbizon PA alum Aubrey Marquis signed with Actors Choice Talent Agency. 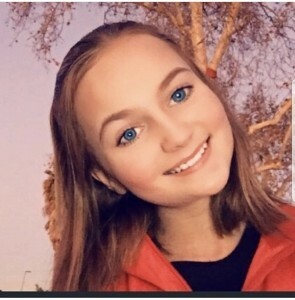 Barbizon Socal grad Lainee Rhodes stars in Abducted in Plain Sight, a new documentary now available on Netflix. Barbizon Tampa alum Darius Vest-Ray signed with Slamm Management. 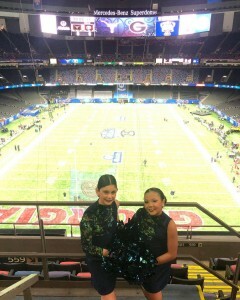 Jaidah Barnett and Jillian Donia, Barbizon PA grads, performed at the Sugar Bowl Halftime Show with their dance studio Soul on Sole Studio Productions. 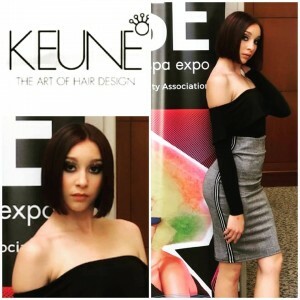 Nevaeh McKissic, Barbizon Socal student, booked the Isse Beauty and Hair Fashion Show for Keune hair designs. 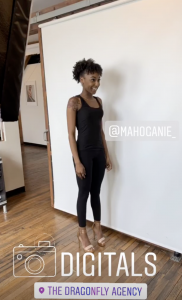 Barbizon of New Orleans alum Hailey White traveled to Chicago for a working modeling trip. 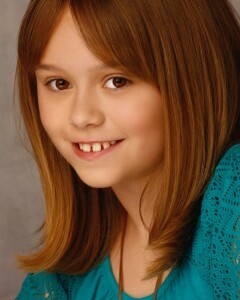 She is signed with JEA Model Management. 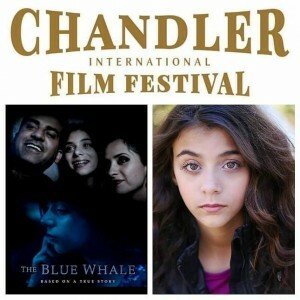 The short film The Blue Whale starring Jillian Susan Attiyah was chosen to show at the Chandler International Film Festival. 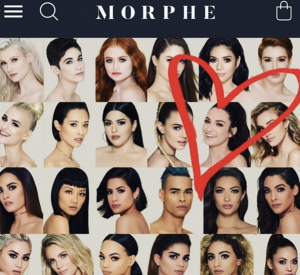 Katie Belle Akin, Barbizon of Atlanta graduate, was featured as a model for Morphe Brushes. 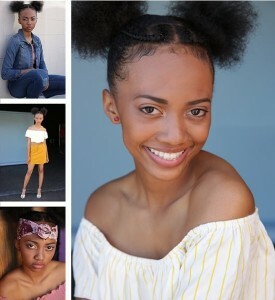 Barbizon Socal alumni Dominique Fields and Wednesday Gomez signed with UPMT Talent Agency. 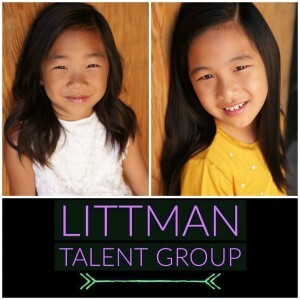 Barbizon Socal alumni and sisters Katherine and Krolyn Vin signed with Littman Talent Group. 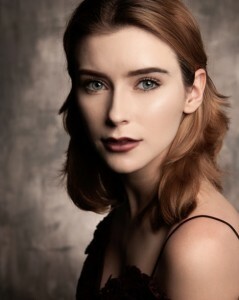 Barbizon Dallas grad Jordan Polocek shot with award-winning photographer Aaron Fairooz. 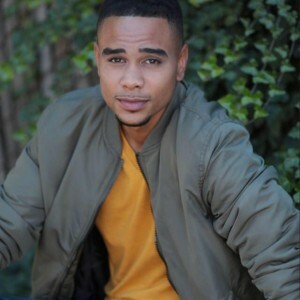 Barbizon Socal alum Jesse Bernard signed with The Bella Agency. 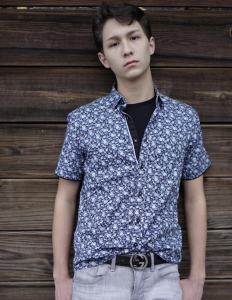 Jake Montiero, Barbizon Socal alum, signed with The Firm LA Models & Talent Agency. 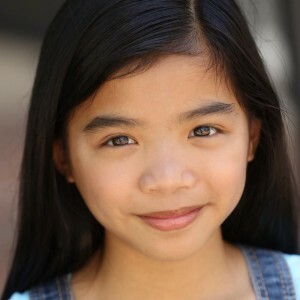 Chaz Chou, Barbizon of Tampa grad, signed with TalentInk. 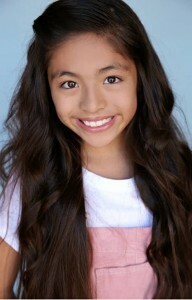 Yajaira Linarez, Barbizon Socal graduate, signed with Pure Talent Management and The Bella Agency. 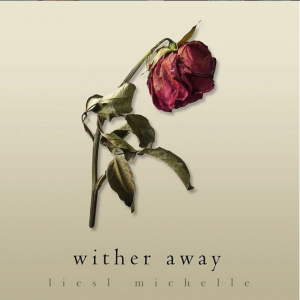 Liesl Mattar, Barbizon of Nova alum, released a new single called Wither Away. 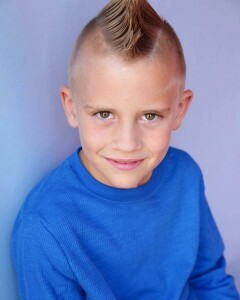 Gavin Hansen, Barbizon Socal alum, signed with Littman Kids Talent Group.